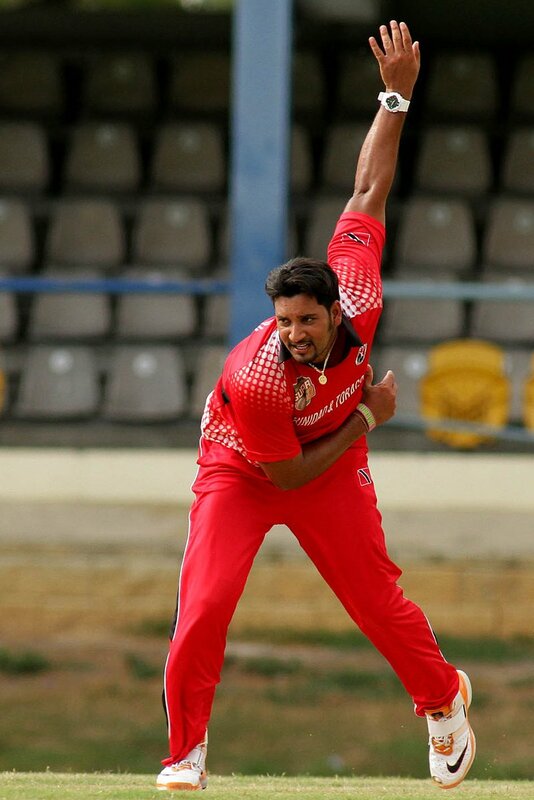 Jan. 31, 2019, 12:11 p.m.
ST. JOHN’S, Antigua – The return of international fast bowler Ravi Rampaul will be one of the highlights when the West Indies Championship resumes from a recess with the sixth round of matches beginning today. 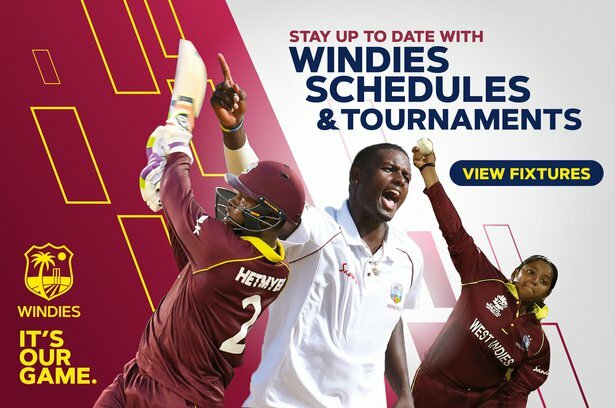 Though interests will be divided, due to the crucial second Test between WINDIES and England, also starting today at the Sir Vivian Richards Cricket Ground here, the return of the 34-year-old Rampaul to Trinidad & Tobago Red Force line-up for the first time in almost six years will capture some of the attention. 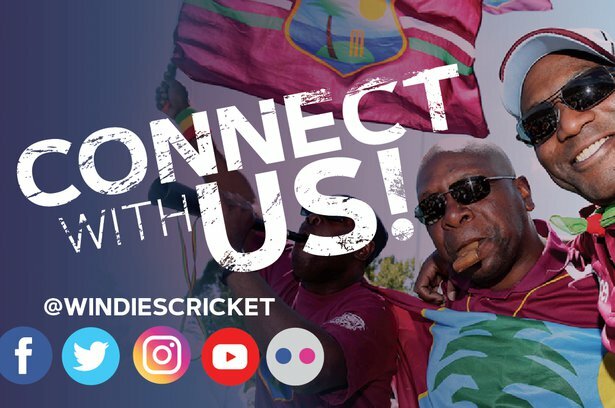 Additionally, Barbados Pride host a Windward Islands Volcanoes side led by their former captain Kirk Edwards at Kensington Oval.